It’s pretty difficult to find handymen in Singapore. It has been always been an unpopular profession, and the young ones in particular, do not wish to learn this trade because it is considered a ‘dirty’ job. People see it as a low-skilled job, and those who work in this line are considered uneducated. 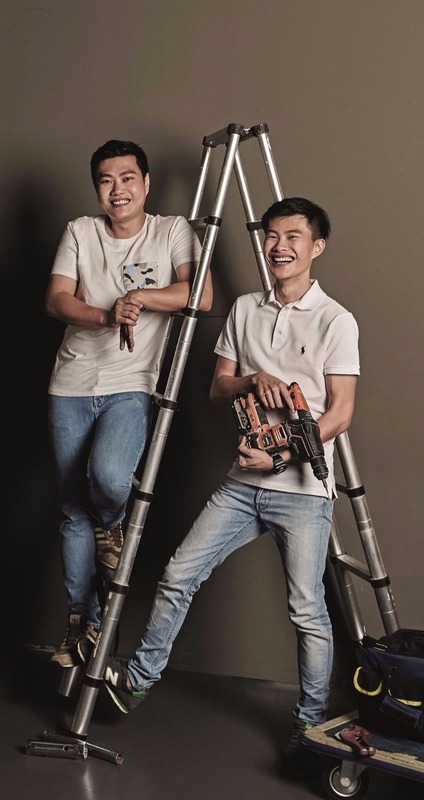 But a pair of young brothers – Royston and Benetton Chan, aged 27 and 23 respectively – debunked this common misconception when they started up their own renovation and maintenance company four years ago. During their secondary school days, the Chan brothers often helped their father, who worked as an electrician and plumber, on weekends. As they learn the ins and outs of the trades, they mastered the skills to install anything from ceiling fans and lights, to sinks and water heaters. Over time, they realised that there was a demand for such handyman services, but noted a gap in the market. They were only 23 and 19 then; but despite their young ages, the two were clear on one thing: they wanted to be their own bosses, and to be able to “own” what they do. 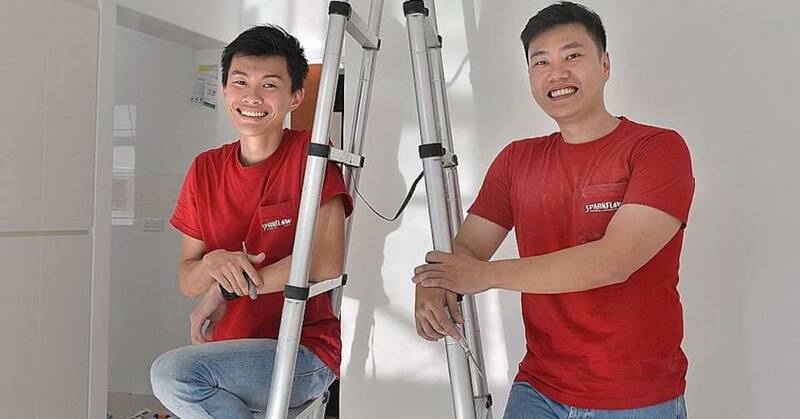 Coupled with the lure of a “flexible schedule”, the two Ngee Ann Polytechnic graduates decided to set up Sparkflow Electrical and Plumbing Services. When they broke the news to their parents about their business venture, they were happy and fully supportive of it. “I think they were more receptive because my dad has been in this line of trade for many years, and we are now following in his footsteps,” said Royston. With their parents’ blessings, the brothers pooled together their own savings and invested heavily on necessary equipments. 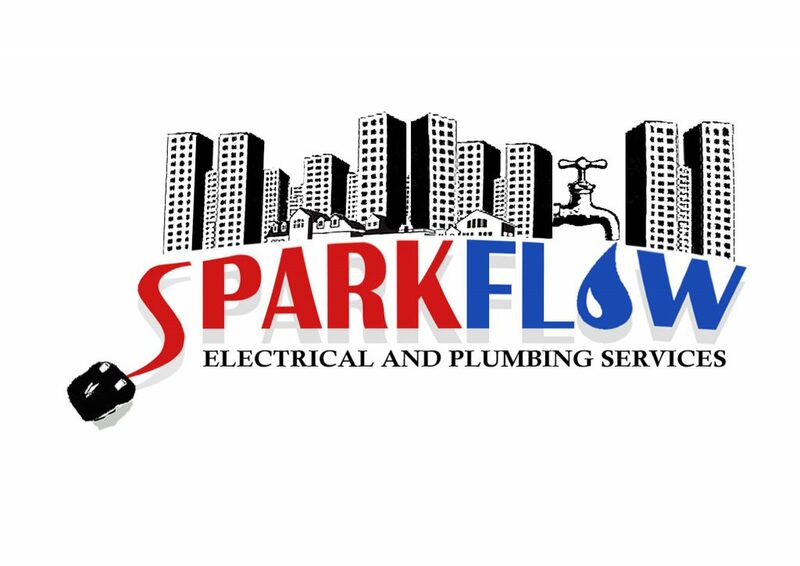 Sparkflow started with simple installations of lights and plumbing, but they’ve now expanded their service portfolio to include both residential and commercial renovations. Contrary to the stereotypes of a ‘strawberry generation’, the two weren’t afraid to get down and dirty. “I remember clearing a choked pipe in a kitchen that splattered hardened oil all over us,” recounted Benetton. While he used to get “grossed out” by such incidents, he has since gotten accustomed to it and sees them as part and parcel of his job. The work is definitely not cushy like a regular office job. It requires hard work, and can be dangerous at times. If you’re not careful, there is an occasional risk of getting electrocuted. But the Chan brothers are unfazed by these challenges and take them all in stride. Typically, they would handle about 10 to 15 jobs a day. They start their day early at 8.30am; and on busy days, their working hours can stretch to as long as 20 hours a day, leaving them with only 4 hours of rest. The rate for each job starts at $30, and can go up to thousands of dollars, depending on its complexity. Despite this, they actually don’t earn much and only “take home roughly about $1000 a month”. “We put a lot of the profits back into the company because we want to grow and diversify the business,” said Royston. When asked about the key business challenge that they faced, the brothers lamented that they are often judged by their clients because of their young age. “The main misconception about our job is that only older workers work in this line,” said Royston. But as the saying goes: actions speak louder than works, and I believe our showmanship shows it all. Although their youth might come off as a liability at times, it also gives them a different business edge. Being young, the two are naturally tech-savvy. They actively tap on social media platforms like Facebook and Instagram to raise brand awareness. Beyond just Facebook and Instagram, the two also tapped on Carousell to advertise their services. Sharing future business plans, Royston said that he wants to continually grow the company and eventually nurture it to be a construction company in the long run. It will always be tough at the start [of the startup journey], but always keep persevering.